Spot on Sounds needed a new identity. 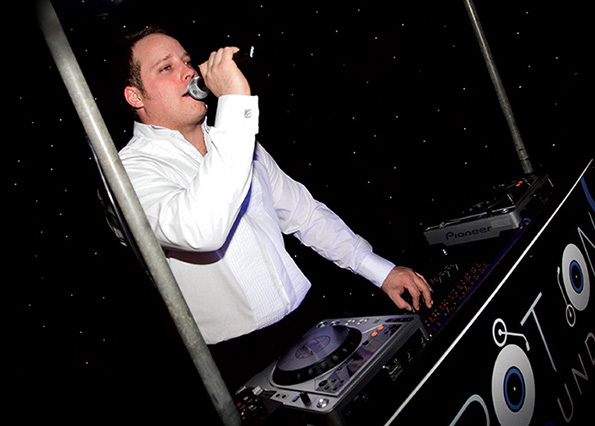 As party DJ's, the company needed to be instantly recognisable from the logo. This was achieved by creating vector imagery and combining it with the logo type to make up the compaany name. 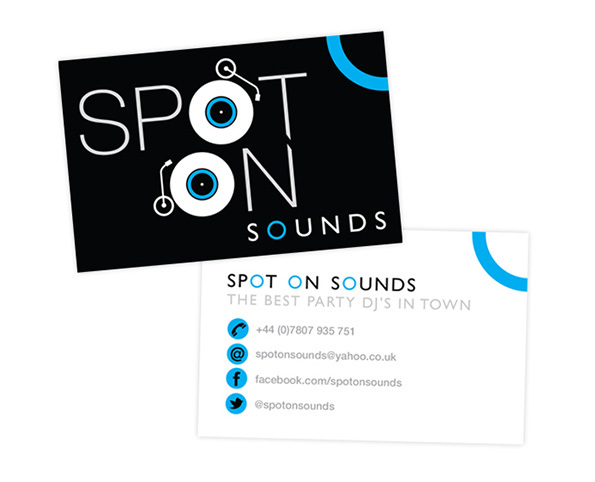 Business Cards and Promotional Leaflets were then designed, keeping the branding consistent accross all design work.